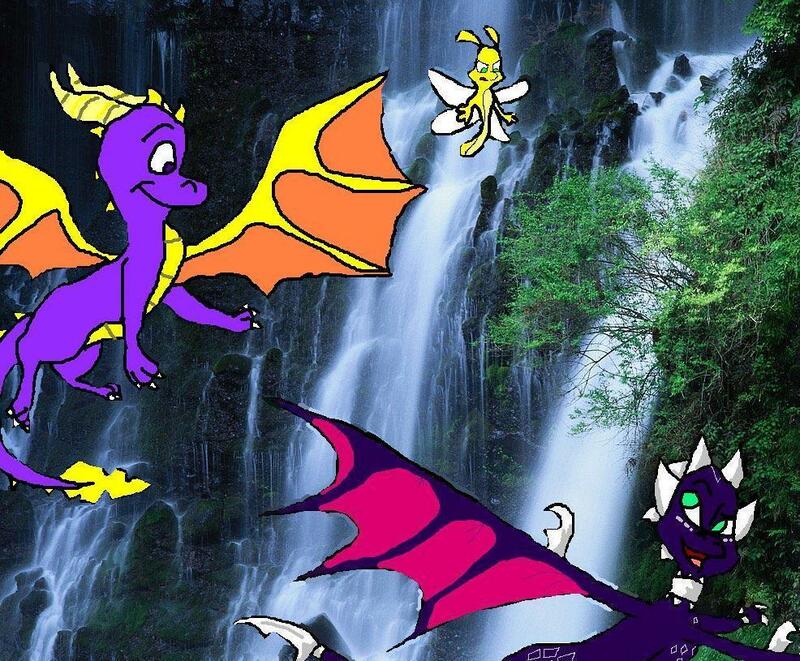 spyro and cynder. . HD Wallpaper and background images in the Spyro The Dragon club tagged: spyro game. Good job! I love Spyro character and his games to! I have a little Spyro plushie! thanks! a lot of work to make this picture more worth it!